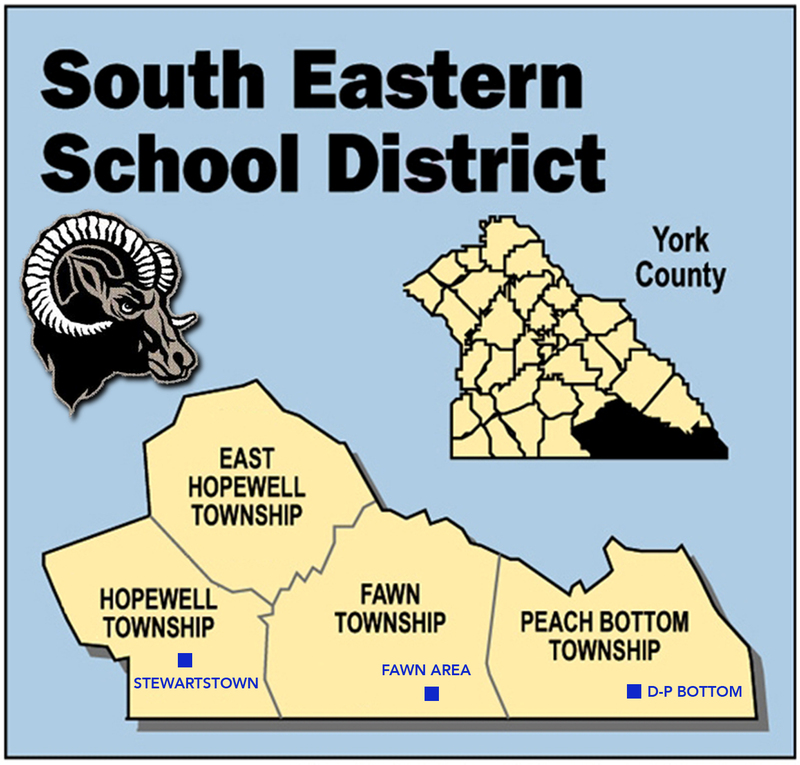 EI Associates was approached by the South Eastern School District in 2012 to complete a District-Wide Feasibility Study. As a result, the District proceeded with renovations at their three elementary schools, Delta-Peach Bottom, Fawn Area and Stewartstown Elementary. Assisting the South Eastern School District in submitting for and maximizing the eligible Pennsylvania State reimbursement for the projects, EI Associates has designed each school to seek LEED ® Silver Certification. All three buildings were originally constructed in the 1950's and received additions in 1990. Since then, minor finish upgrades and regular maintenance has occurred. The primary focus of these projects is to modernize and convert the existing facilities to have a greater level of energy efficiency. The projects will eliminate one fossil-fuel energy source (fuel oil) entirely for heating, and replace it with a geo-thermal boring field and high-efficiency heat pumps which will provide heating and cooling year round. The HVAC upgrades, along with interior lighting replacement with occupancy and daylight sensors is estimated to reduce the energy use intensity to approximately 31.9 kbtu/sf/year. Out-of-date high-water-consumption fixtures will be replaced with low-flow water-conserving fixtures which will reduce the facility’s water consumption by 20%. Incorporating energy-efficient sustainable design methodology and improving indoor air quality will enhance the educational environment for both students and faculty. Along with the sustainable design aspects of the renovated facilities, all three buildings will receive security upgrades as part of the project. Upgraded access controls and a new CCTV security camera system will work in conjunction with completely renovated building entrances and lobbies. All three internalized administration areas are now located at the exterior walls and have clear lines of sight to approaching students and visitors. Each main entrance vestibule will be upgraded to a secure entrance vestibule complete with reception pass-through window and impact resistant glass. The lobbies will also receive a renovations to provide new finishes, a building dashboard, built-in recycling center, and "Green Building" educational signage.